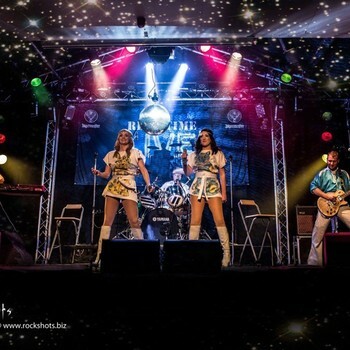 Established in 1996, Abba Fever are a 5 piece live band with 5 part harmonies, the show transports you back to the 70's through the biggest hits of the world's favourite band. Live vocals,stunning musicianship, authentic costumes and exciting choreography all contribute to a spectacular show which gets audiences to their feet night after night. The show can also be sold as a 4 piece too. With the music of Abba firmly in the spotlight with the release of Mamma Mia!, there's never been a better time to bring an Abba tribute to your venue or function. 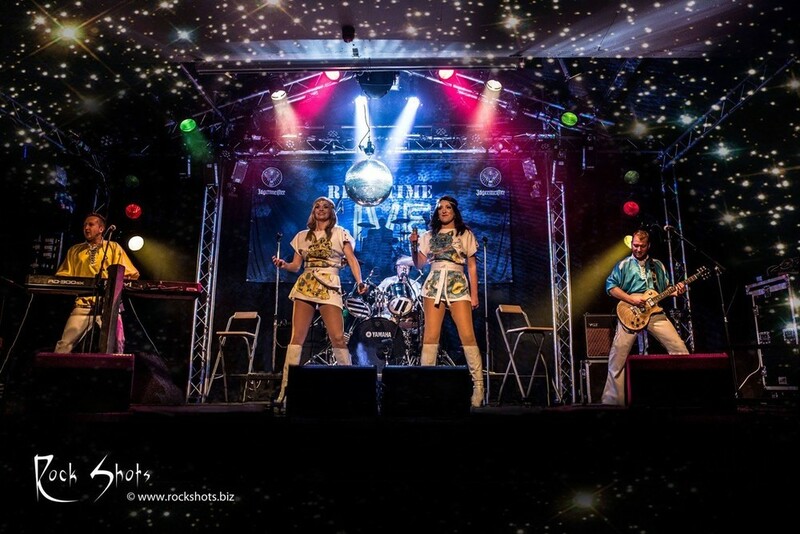 Abba Fever perform throughout the UK and Europe and each show is customised to meet the needs of our clients.